Orchid growing supplies, bonsai and orchid humidity trays, orchid stakes, orchid rhizome clips, wire plant hangers, and orchid wire products. We have everything you need to make your favorite hobby fun and easy. 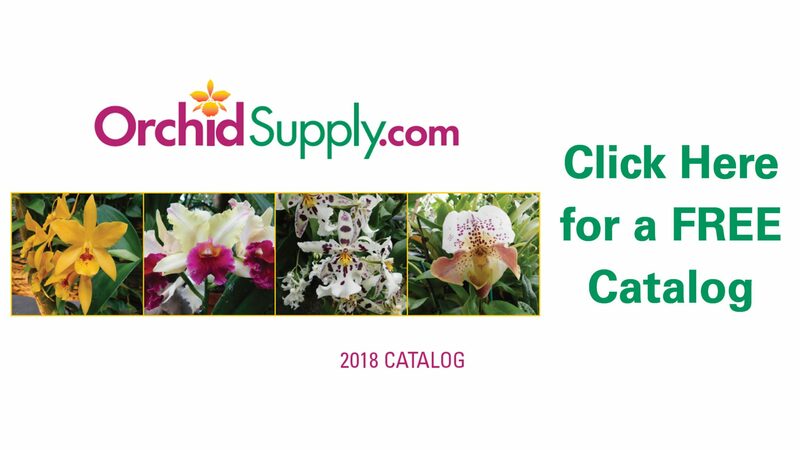 We’ve tested hundreds of orchid supplies and selected only the finest products to share with our customers. You can count on quality, reliability, and value in every orchid supply product we carry.